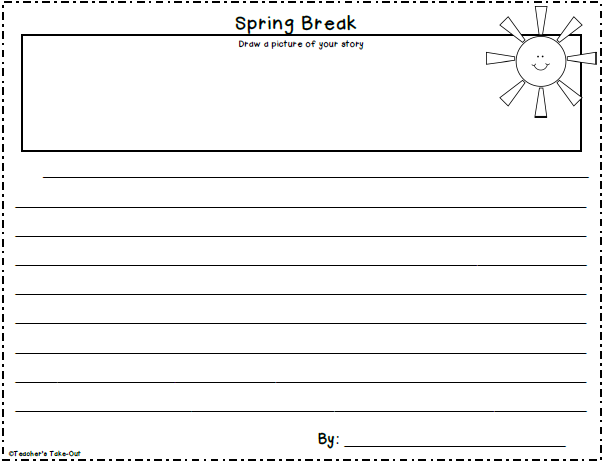 Do you have your students write about their spring break when they return to school? Here is an idea for you that is ready to go. Just print! Web with the students about some events that happened to them over break so they can get their writing juices flowing. Pick one event from the web and write about it together. Write a topic sentence, three statements in order using first, second, and third, and end it with a closing statement. Then let students write about one event that happened to them over the break using the method above. 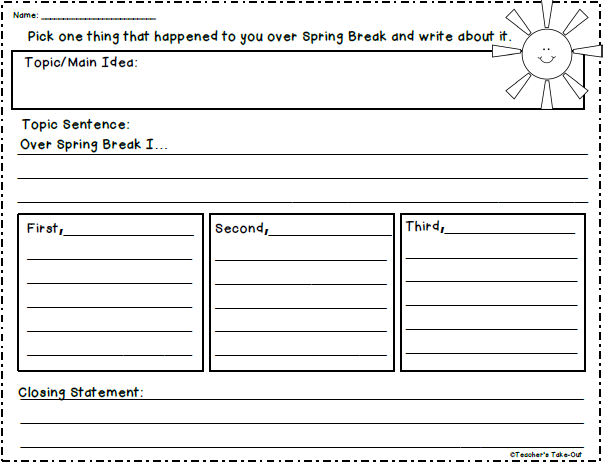 The FREEBIE below includes a planning sheet to help students organize their thoughts. Once students have been edited, they can write their final copy on the writing paper provided or you can use your own paper to write their final draft. Click the picture above for your freebie! 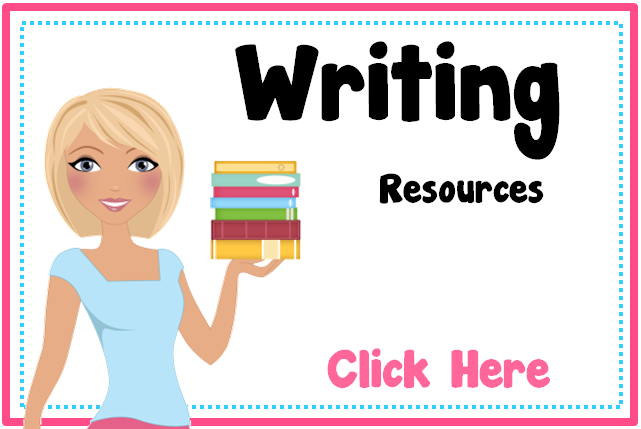 Do you need more Personal Narrative Writing Prompts? This pack has 30 prompts to inspire students to write about their experiences. 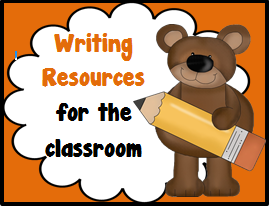 Each prompt comes with a graphic organizer to help students organize their writing. Just click the picture on the left to read more about it. Hope your Spring Break was restful! This freebie will help you get back in the groove with ease.